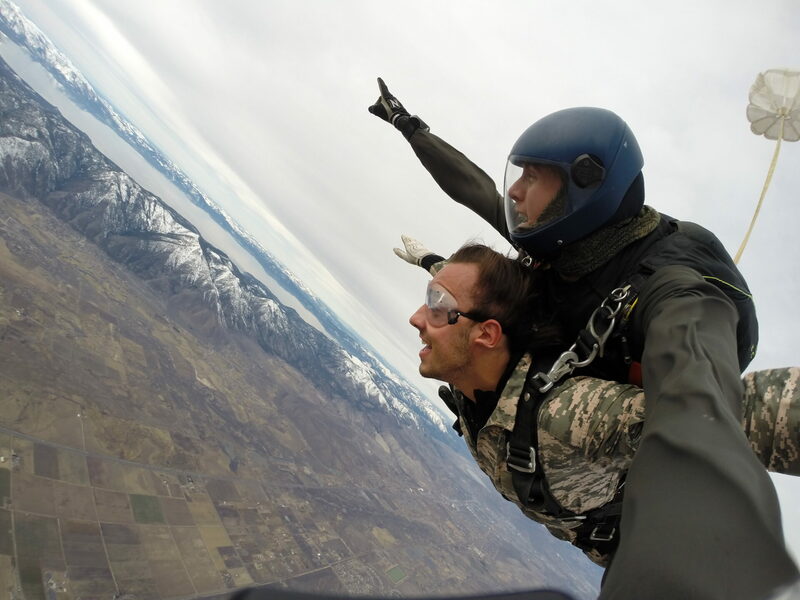 We have a premier location and the best possible views! 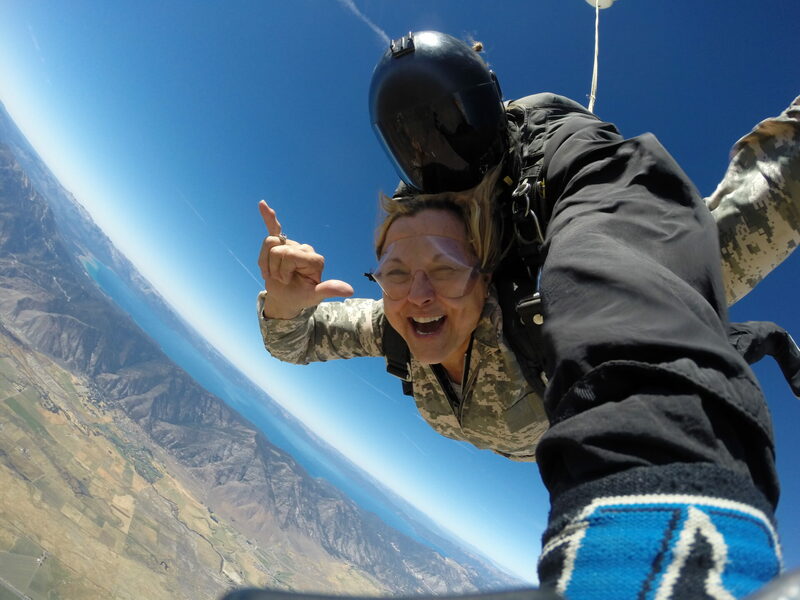 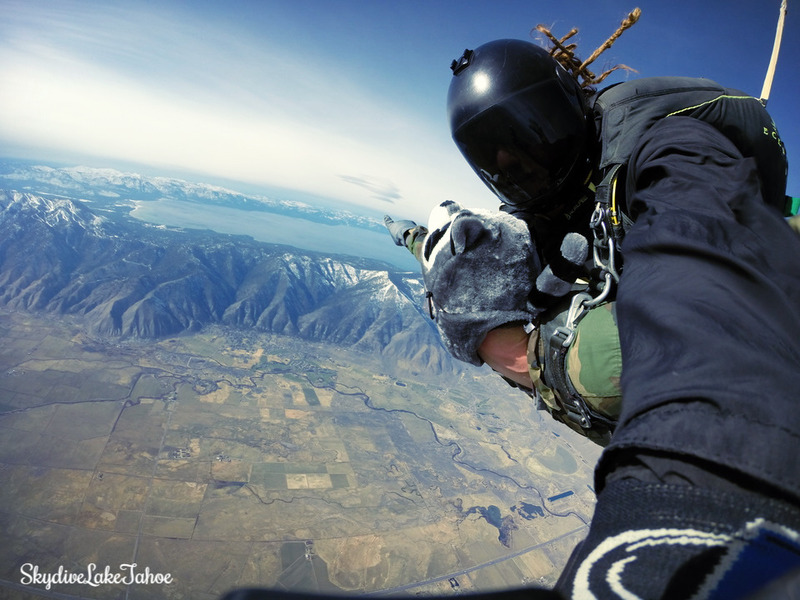 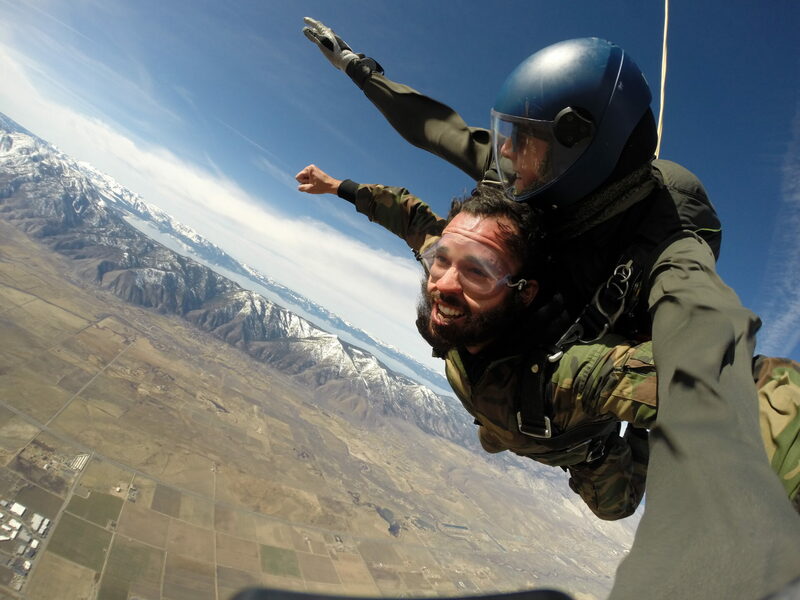 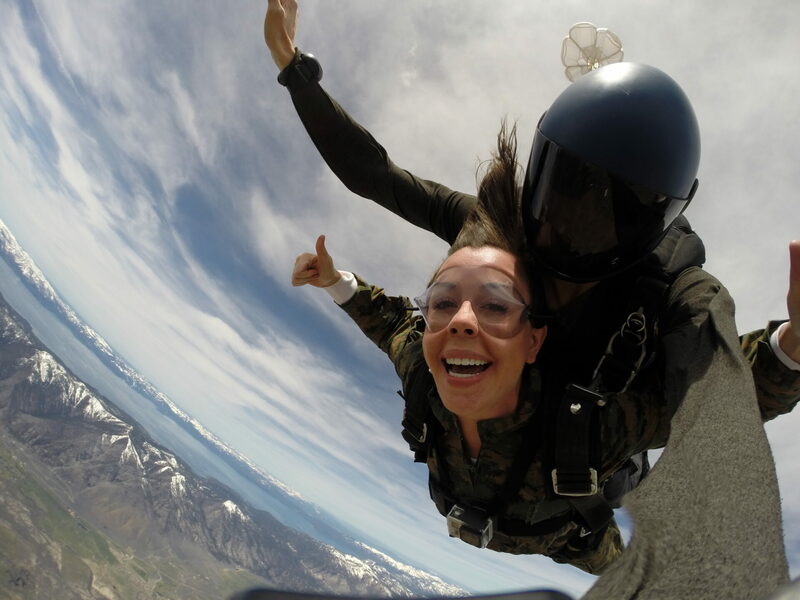 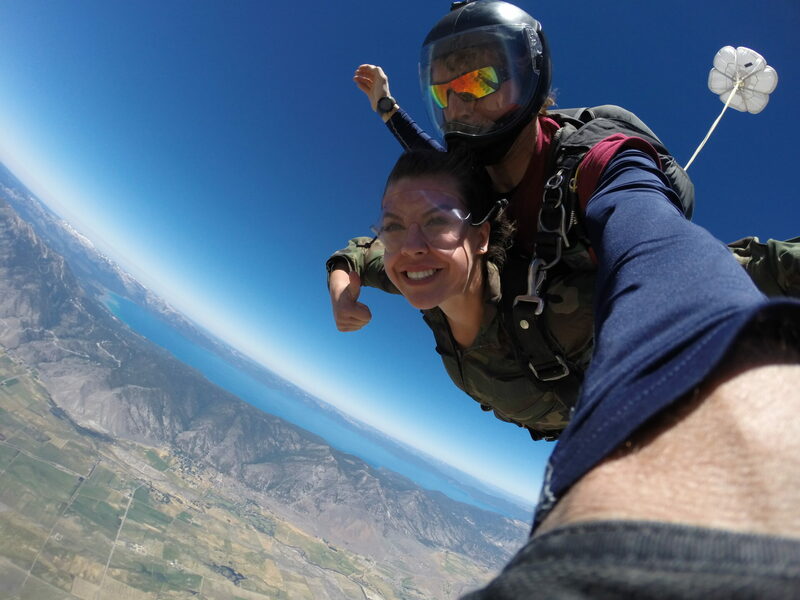 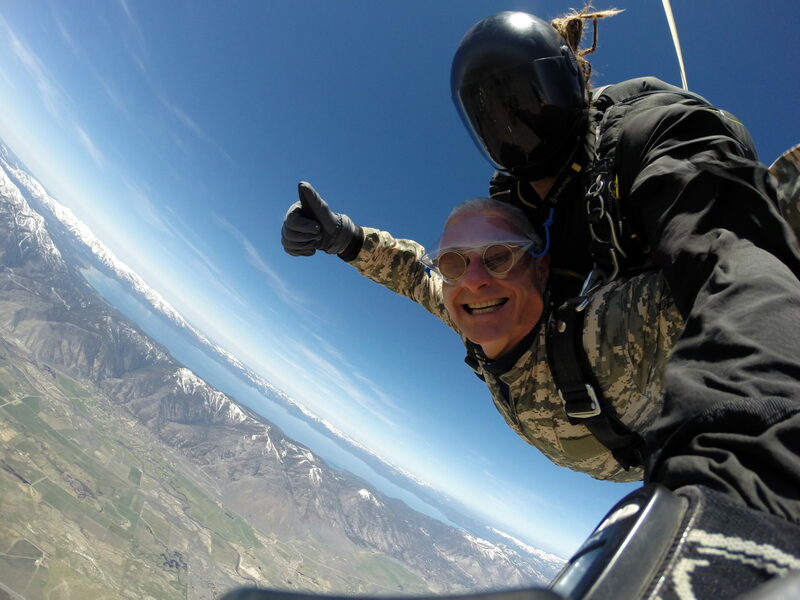 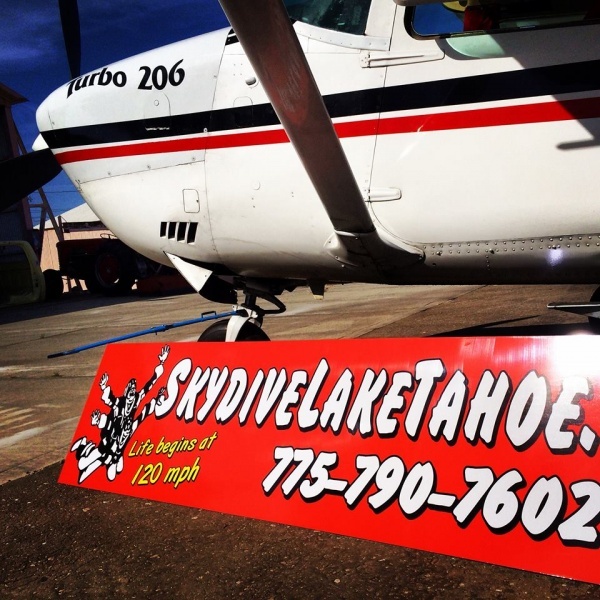 Only tandem skydive center located in the Lake Tahoe and Reno area. 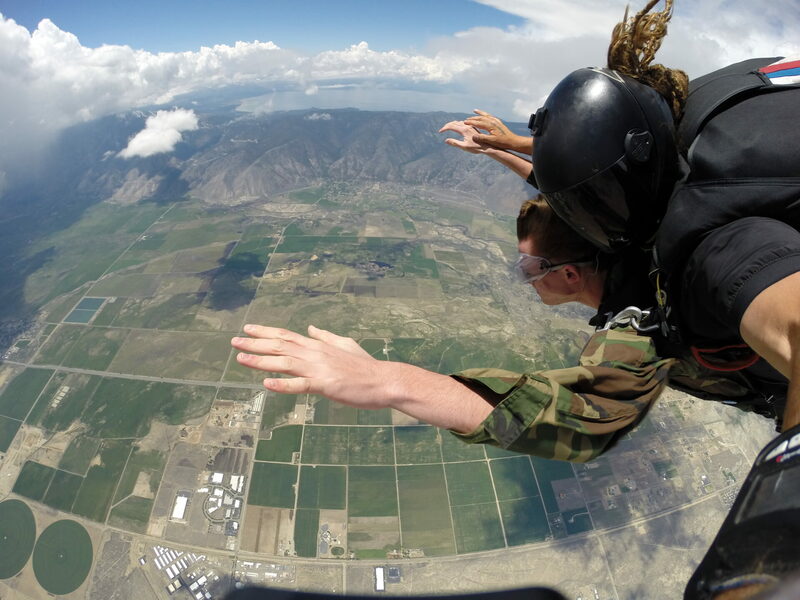 We look forward to having you join us in this amazing Skydiving Experience!